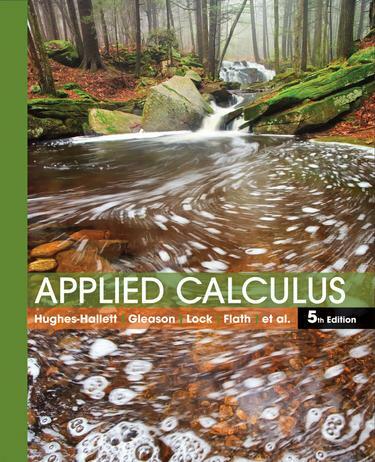 Applied Calculus 5th Edition is praised for the creative and varied conceptual and modeling problems which motivate and challenge students. The 5th Edition of this market leading text exhibits the same strengths from earlier editions including the "Rule of Four," an emphasis on concepts and modeling, exposition that students can read and understand and a flexible approach to technology. Updated data and fresh applications throughout the book are designed to build student confidence with basic concepts and to reinforce skills. As in the previous edition, a Pre-test is included for students whose skills may need a refresher prior to taking the course.